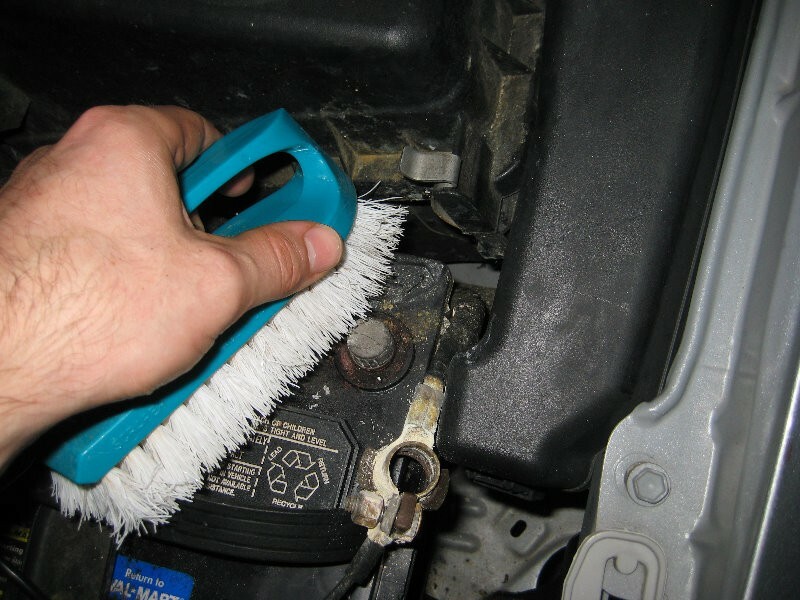 The entire starting your car in cold winter climate- thing can be a major issue for individuals who live in truly cold regions. Nothing is more disappointing than finding your vehicle battery dead on a cold windy morning. What could be the reasons behind it? Battery terminal- Vehicle batteries store power, this power helps provide initial sparks to help burn the fuel which makes your engine to move. If the battery’s terminals get corroded, power can’t stream legitimately, abandoning you stuck on your route. Thus, ensure that the battery terminals are dust-free and that there is no sulfur development. This is critical to guarantee great battery availability. Loose Battery Cables- Check your battery cables to ensure they are free of erosion and are not loose. This will help with the lifespan of the cables and help guarantee battery connectivity. Get your car battery checked- Car batteries that are three years or older are at a high risk of going dead in colder temperatures. Visit your closest Pitcrew car workshop for an instant estimation of your car’s battery life. To save yourself from sudden battery disappointment replace your old car battery with a new one by the best in the business. Alternator fails- The alternator gives electricity to the plugs that fuels your engine to start. If the alternator fails, there won’t be sufficient power in the spark plugs to keep the engine working, which can make it slow down for unknown reasons while running, or to experience difficulty in starting. Overlook this indication, and your vehicle, in the end, won’t start no matter what you do. A faulty alternator can really result in battery drain as it will be unable to recharge it. 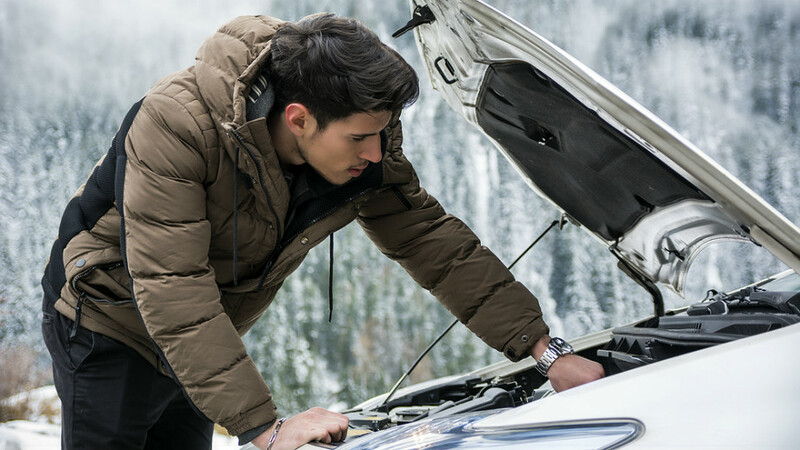 Before going some where in winter you really need to prepare your cars .Its very difficult to drive in winter and if your car stops in the middle it would be very dangerous.Thanks for sharing this article.Its very important to check your car’s battery specially.Thanks for sharing.